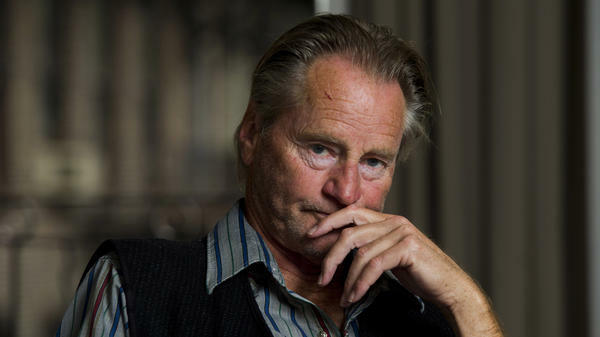 For more than half a century, playwright Sam Shepard stood as a towering presence in American theater and cinema, penning dozens of plays and earning an Oscar nomination as an actor in his own right. Delving deeply into the complicated, often bleak nature of family life, the Pulitzer Prize winner earned the title — in drama critic Jack Kroll's words — of "poet laureate of America's emotional badlands." That influential "poet laureate" — who was not only a playwright, but an actor and director too — died Thursday at 73 of complications from Lou Gehrig's disease, also called called amyotrophic lateral sclerosis. A family representative said he died at his home in Kentucky. "The family requests privacy at this difficult time," spokesman Chris Boneau said Monday. Born Samuel Shepard Rogers in Illinois, the playwright spent much of his youth moving from place to place with his family, eventually attending high school just east of LA in Duarte, Calif. And by the time he opened his career in his early 20s with a string of one-act plays, the mythology of the fading West had firmly taken hold in him. As he told The New York Times in 1983, he was fascinated by the ebb tide of a myth — and how people seek to replace it with others. "People are starved for the truth," he told the Times, "and when something comes along that even looks like the truth, people will latch on to it because everything's so false. People are starved for a way of life — they're hunting for a way to be or to act toward the world." In his early works and throughout his career, as he was helping trailblaze a space for playwrights off-Broadway and attracting a cult following of his own, Shepard continued to return to the West — and to another space where nostalgia often runs aground on reality: the family. These muddled, sometimes dangerous familial ties served as the centerpiece of Shepard's Pulitzer Prize-winning play, 1979's Buried Child. He would also go on to earn Pulitzer nominations for 1981's True West and 1983's Fool for Love. It was in 1983 that Shepard also took a star turn on the big screen, playing the test pilot Chuck Yeager in the film The Right Stuff. That role would earn him an Oscar nomination for best supporting actor the next year. Shepard continued to play roles in front of the camera, even as he wrote for the stage. In fact, his most recent role was in the Netflix series Bloodline, the final season of which was released earlier this year. In these performances on-screen, as in so many of his plays, the writer and actor said he often looked inward to find the complexities of the people he portrayed. "It's very difficult to escape your background. You know, I don't think it's necessary to even try to escape it," Shepard told Fresh Air in 1998. "More and more, I start to think that it's necessary to see exactly what it is that you inherited on both ends of the stick: your timidity, your courage, your self-deceit, and your honesty — and all the rest of it." Shepard added: "It's necessary to include all of that in order to be able to accept oneself." South Florida got its first look this week at the latest TV show to film in the area. 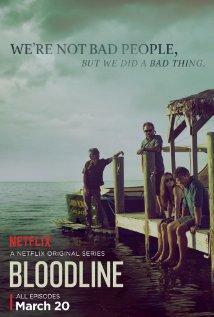 The Netflix series "Bloodline" recently released its third and final season. The show is set in Islamorada and did a lot of shooting there. 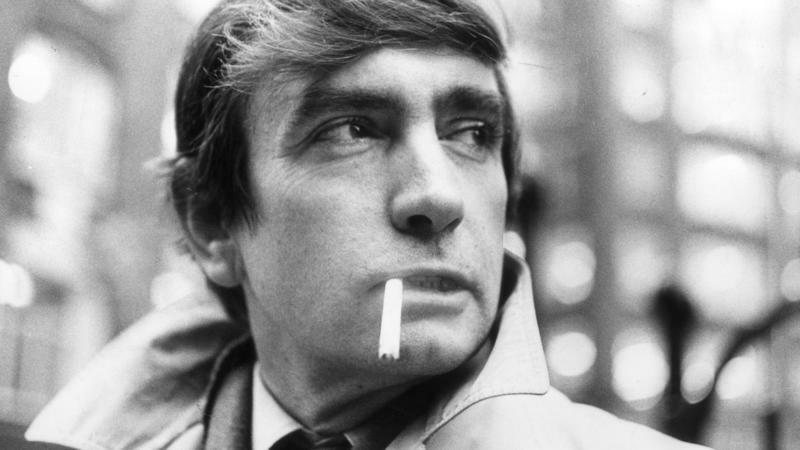 Pulitzer Prize-winning playwright Edward Albee has been in the news a lot lately. Albee died in 2016, and since then his estate has turned down a multi-racial production of Who's Afraid of Virginia Woolf? and put his contemporary art collection up for auction for an estimated $9 million. What does it mean to be a boy when you were born a girl?